AOC has partnered with no less than 20th Century Fox for the advanced screening of the much awaited, "Kingsman: The Golden Circle" and arranged a special dinner and programme for the members of the media. 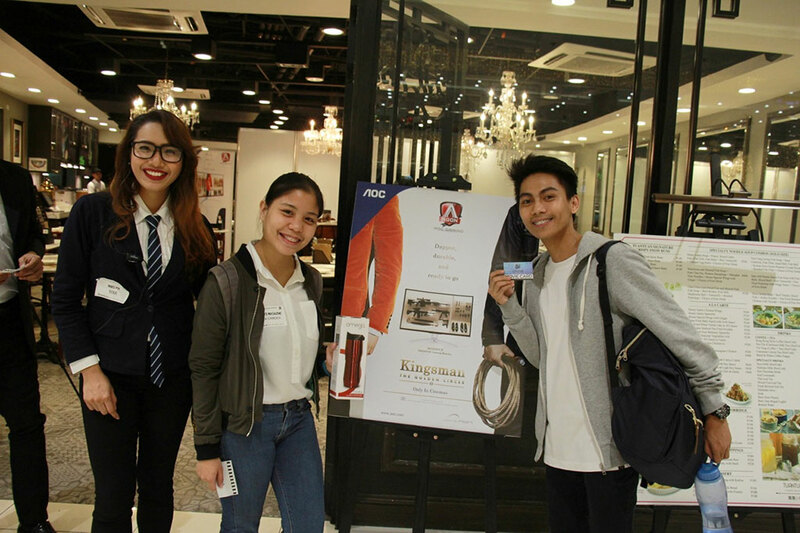 The courteous staff of AOC were dressed in Kingsman inspired attire at Tuan Tuan Chinese Brasserie, SM Megamall. It was definitely a unique concept and a certified eye catcher as even the ladies were wearing fine neckties and English suits. Guests couldn't help but compliment their attire and take selfies as they signed up for the event! 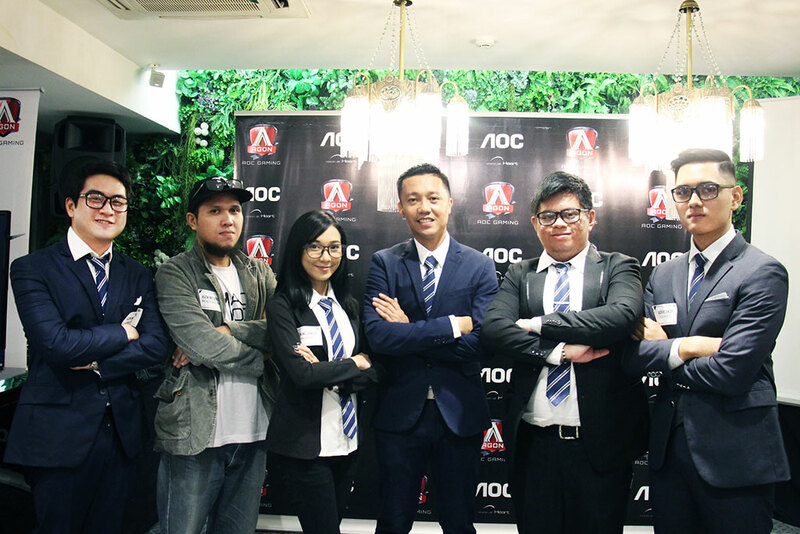 Media from all corners of the gaming industry swarmed at the venue, with showering praises to AOC for their wonderful setup and heart-warming invite. The delicious full course Chinese dinner was one of the highlights of the night. Tuan Tuan Chinese Brasserie has proved their kitchen authority when it comes to serving mouth-watering dishes. Agon, the brand's gaming monitor line, were displayed in front as we enjoyed a short programme. 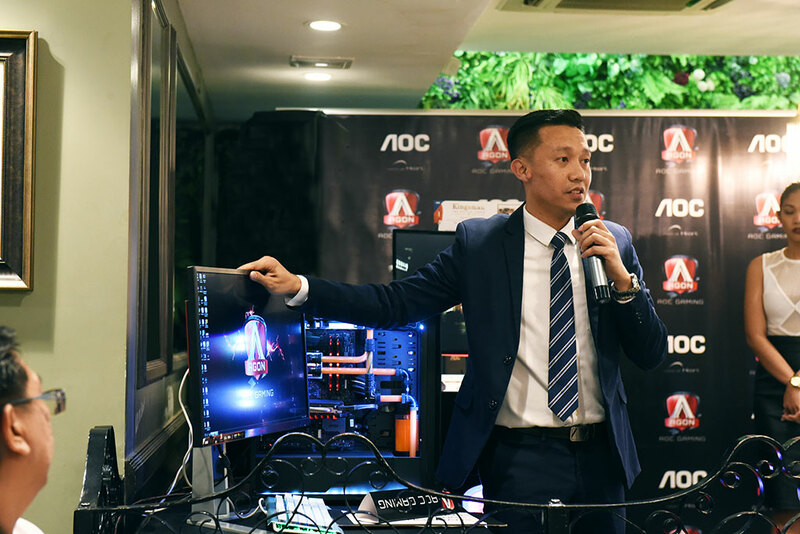 Jack Salamia, the Marketing Manager of AOC Philippines, graced the event with a welcome speech and a concise introduction of the new line of gaming monitors by AGON. 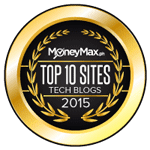 People applauded how he described the difference between GSYNC and FREESYNC, while detailing the power and performance of each product, in a manner that is neutral to both tech geeks and casual gamers alike. The crowd was even surprised to see how flexible the base/neck of the monitor is, which highlights AGON monitors as a brand that is truly built for gamers. 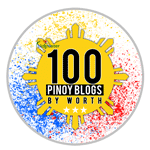 AOC also officially introduced their new brand influencers, namely Kang Dupet, Mickee Lacerna, Paco Santos, Grant Soriano, and Alvin Pacheco. 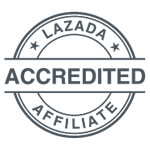 The top influencers and Tech Reviewers of today had their chance to introduce themselves and get enough exposure to associate them with the brand. We will see a lot of their content coming out very soon! 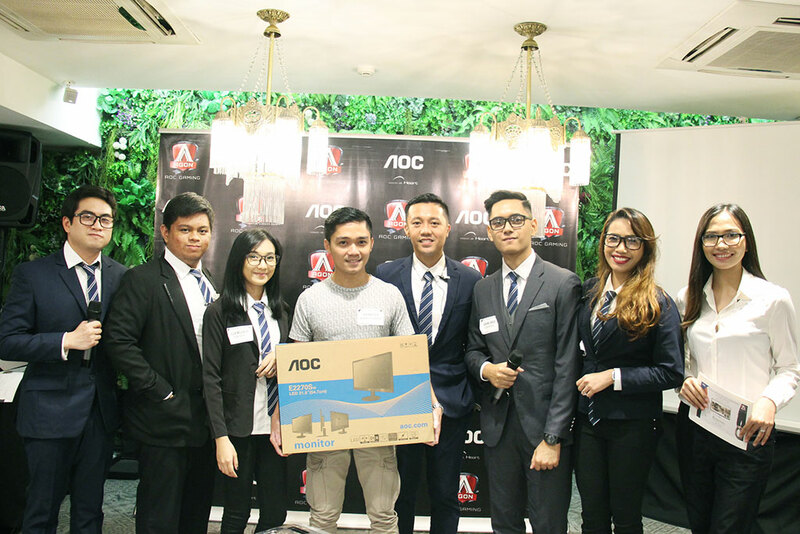 To everyone's surprise, AOC also decided to give away FOUR monitors to four lucky winners alongside watches, tumblers, shirts, and other exciting prizes to further boost everyone's experience. Massive Photo Ops sessions followed as we closed the programme proper. 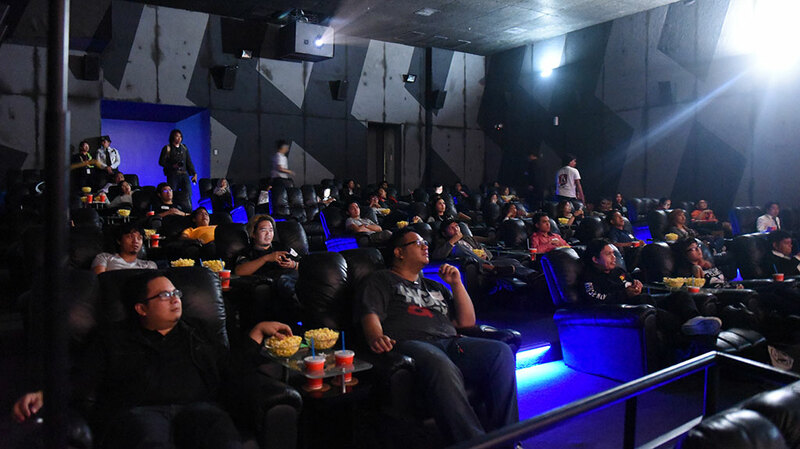 With a full stomach and an AOC loot bag, the guests proceeded to the Director's Club Cinema to indulge themselves with the movie, "Kingsman: The Golden Circle". Everyone was just excited to see how Eggsy is going to save the world this time around! With already a star-studded cast top-billed by Taron Egerton, a bigger cast joins the party spearheaded by Julienne Moore, Jeff Bridges, Channing Tatum, Halle Berry, Elton John, just to name a few. This bolstered everyone's experience! Breath-taking action scenes here and there! AOC would like to extend their warm regards and appreciation to everyone who attended. It was a wonderful fun-filled night! Till next time! You can follow AOC on Facebook, YouTube and check AGON's website at http://agon.aocmonitorap.com/au/index.php.